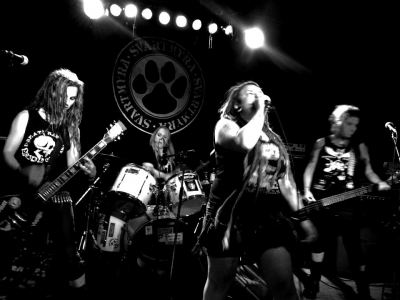 Gothenburg d-beat fuzzy noise manglers delivers their second LP, 18 new furious tunes of freedom and resistance. Full fuzz distroted guitars on top of a raw and brutal d-beated drumming and the mad growled harsh vocals that sets a mark for these mangeling sisters from GBG. 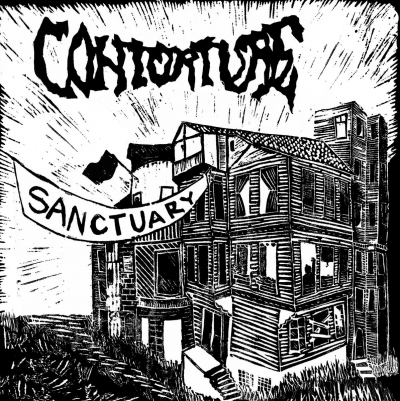 With hearts that goes dup-a-dup-u-da and a feminist fury, CONTORTURE are here to mess up your view of what punk is all about. Co-Released with PROFANE EXISTENCE (US) and PHOBIA RECORDS (CZ).